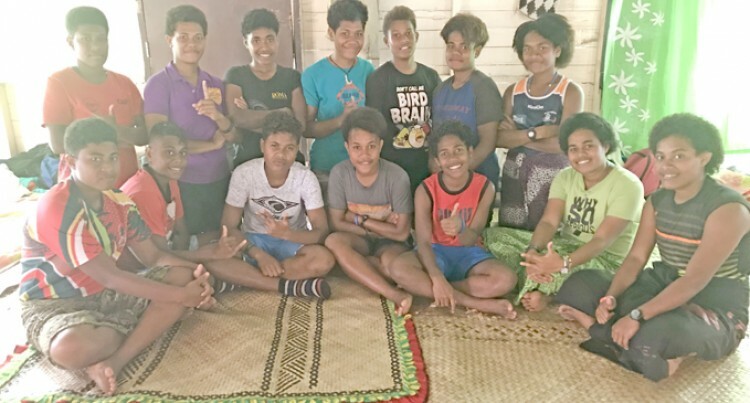 The Saqani High School girls’ sevens rugby team are among the 12 teams that will play in the curtain- raiser of the Powerade Super Deans Rugby Championship at the ANZ Stadium, Suva, tomorrow. SHS coach Iowane Waqalevu told SUNsports yesterday that they are excited to be part of the challenge. “This is the first time for a team from our school to come and compete in a big rugby tour­nament like this,” he said. Waqalevu added that despite the challenges faced they were able to overcome it since they were determined to play in Suva. Fiji Secondary Schools rugby executive Biu Colati said fans are in for an exciting time. “The girls’ teams from the Central, Eastern and Northern zones are getting in their best teams. This will be the last time that we are go­ing to have this structure and from next year we will be introducing something new,” he added.